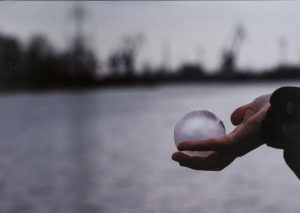 I am excited to be sharing my work and water essences from Nowy Port at Centrum Sztuki Współczesnej Łaźnia again as part of an Exhibition organized on the occasion of the 20th anniversary of the Łaźnia Center for Contemporary Art. Its aim is to present one of the main trends of their program: artistic activity in public space. The presentation will be prepared on the basis of documentation of temporary activities that took place as part of the residency program and exhibition program, most often in Nowy Port. 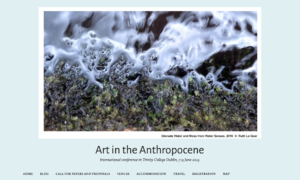 I am thrilled to share my work Water Senses at this conference on Art in the Anthropocene at Trinity College Dublin, June 7-9. I am so excited to hear what others are working on. 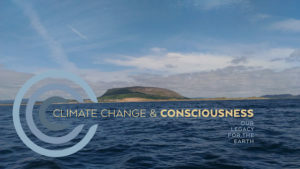 There is an amazing line up of speakers.